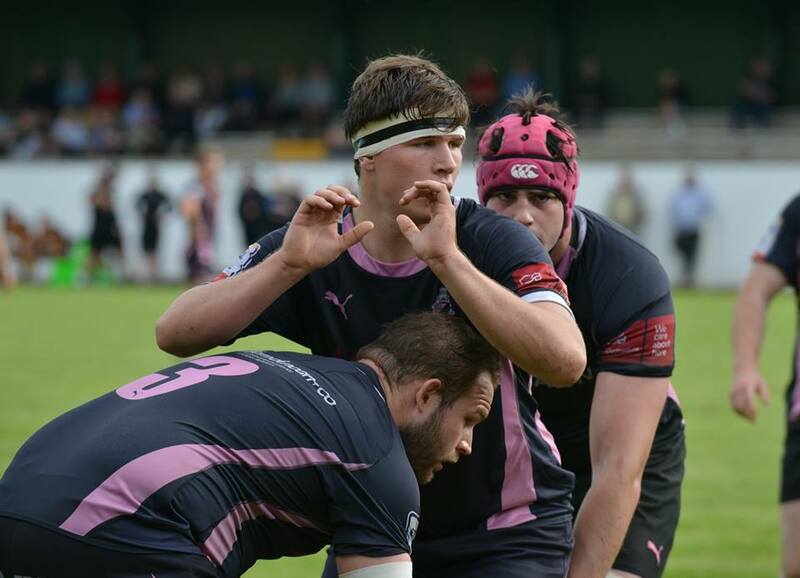 Preparations for 2017/18 are well under way, but there are a few faces from the men's 1st XV who are absent, having moved on over the summer. 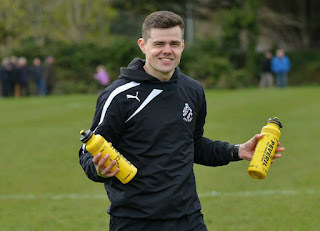 Will Bordill, Craig Stevenson, Ross Curle, Richard Dalgleish and Archie Russell will be playing in other colours this coming season, and coaches Scott Forrest and Jonathan Stevenson also take up new posts elsewhere. 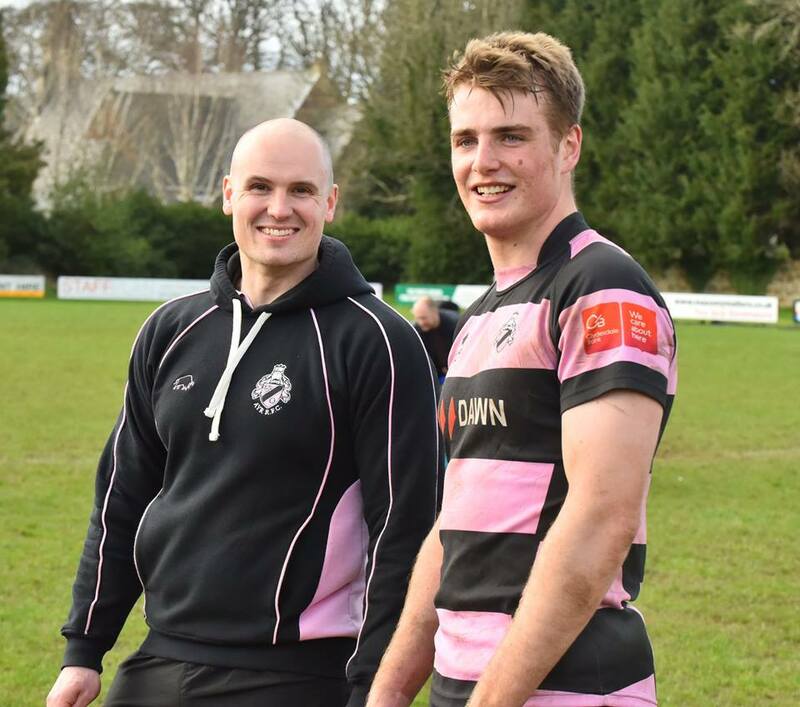 Back row Bordill will be playing for Chinnor RFC in Oxfordshire, whilst second row Stevenson is off to travel and play rugby in Australia for a year. 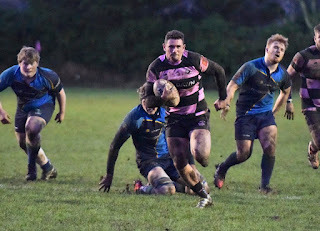 Centre Curle and winger Dalgleish will return to Millbrae in the BT Premiership but for different clubs. Curle has joined Stirling County and Dalgleish returns to his home club of Marr, who are readying themselves for their first season in the top tier. Russell heads to Cambridge University in the autumn, where he will take his place on a masters course in technology policy at St Edmund's College. The young centre won a rugby scholarship to study at one of the world's best universities, and the sport will very much be part of his time at Cambridge. 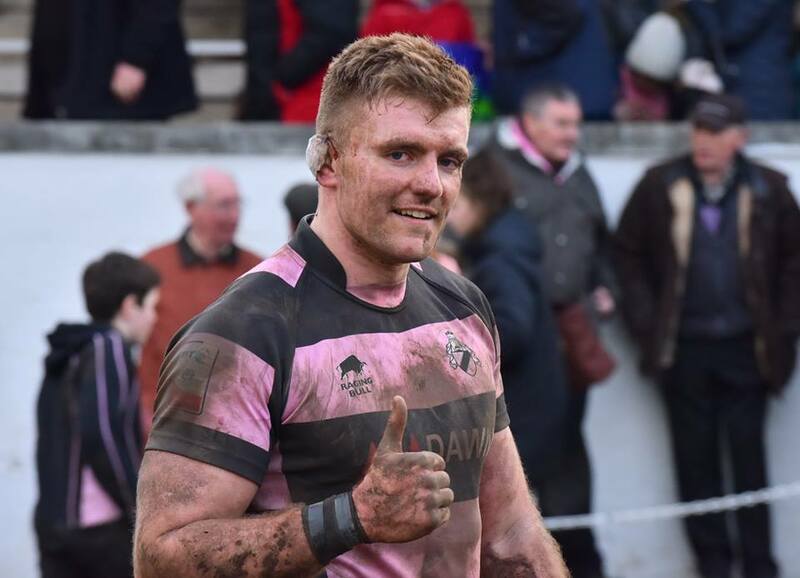 Backs' coach Forrest and strength and conditioning coach Stevenson leave Ayr RFC to concentrate on other coaching opportunities within rugby and gymnastics respectively. 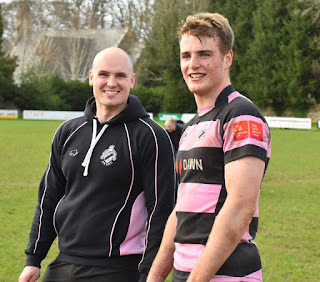 We thank Scott and Jonny for the huge contribution they have made to the club over the years. We wish all our leavers the best of luck at their new clubs and organisations. The club has welcomed several new players to training over the past fortnight and we will have more information on our newcomers next week.